Charming, low maintenance single family home in Arvada's premiere Whisper Creek Community. Offers a spacious, open floor plan. Main floor features a nice size eat-in kitchen, adjoining family room, living room/dining room, powder room, laundry room and easy-access storage space. Upstairs has a large loft area, full bathroom and 3 bedrooms, including a master bedroom with private bathroom and walk-in closet. The nice size, low-maintenance yard is fully fenced with a newer patio. Whisper Creek has amazing amenities, including a clubhouse, large pool, fitness center, walking trails, a baseball field and parks. 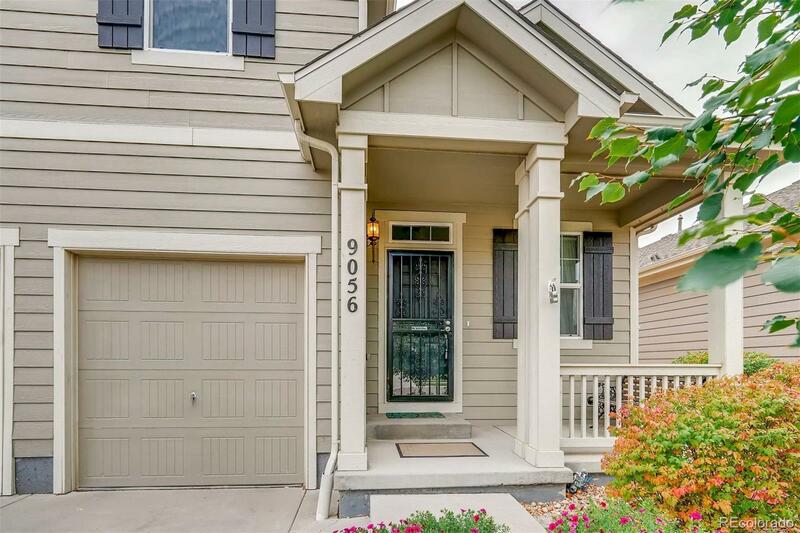 Move to this perfect location and enjoy convenient and quick access to Denver, Boulder, grocery shopping, Starbucks, the mall and our beautiful Rocky Mountains.